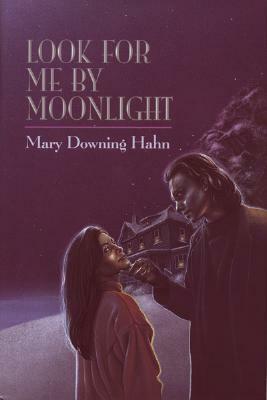 Mary Downing Hahn, a former children’s librarian, is the award-winning author of many popular ghost stories. An avid reader, traveler, and all-around arts lover, Ms. Hahn lives in Columbia, Maryland. Visit her online at www.marydowninghahnbooks.com.